The Epson ET2710 Printer was added to the Printers category in August 2018. 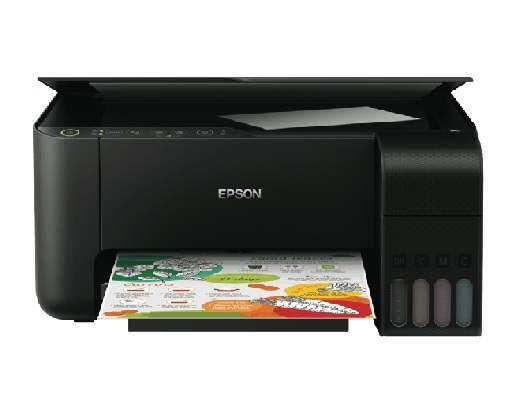 The lowest price GetPrice has found for the Epson ET2710 Printer in Australia is $371.45 from Cartridge Store. Other merchants who stock it are Cartridge Store, mwave, Image Nation Online, Bing Lee.